Unilever x Shopee 11.11 Big SALE! 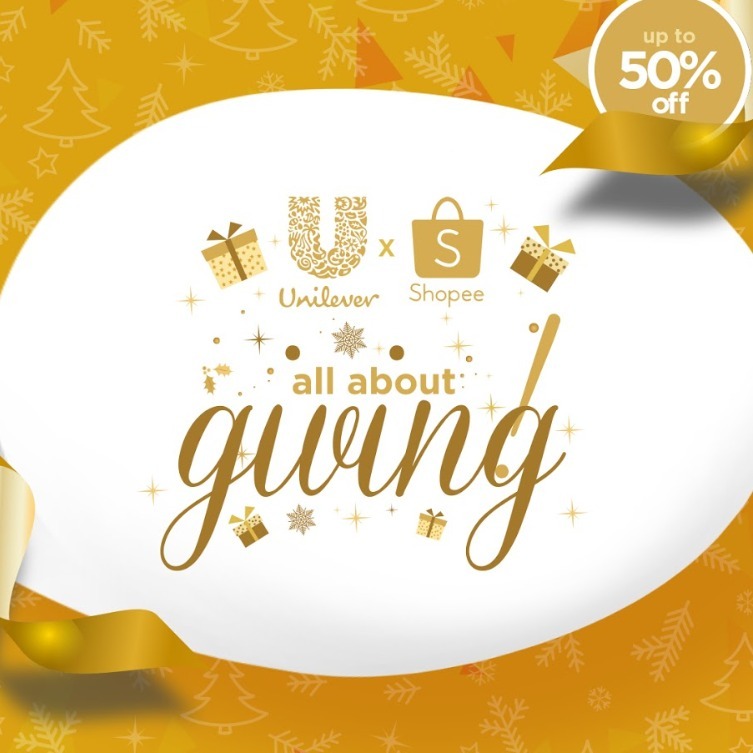 To kickstart the holidays, Unilever partnered with Shopee in giving out special discounts up to 50% starting this November! 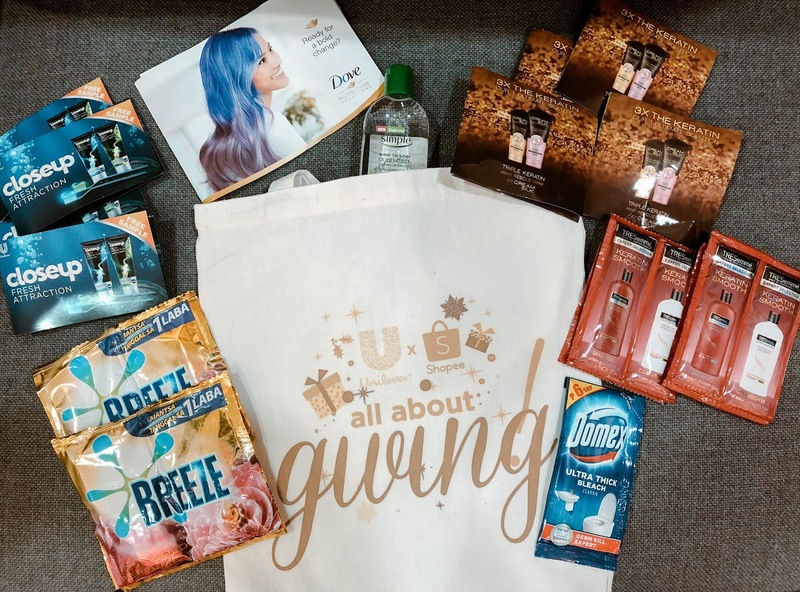 The Unilever x Shopee All About Giving campaign will officially begin on November 11 at 11am and will feature exclusive Unilever deals which are only available on Shopee. Who's excited? Of course, we are! 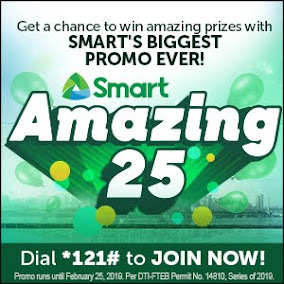 Hero Deals from Unilever that you should check out! 1. Tresemme- They have a good selection of shampoos and conditioners that you can choose from, depending on what your hair needs. 2. 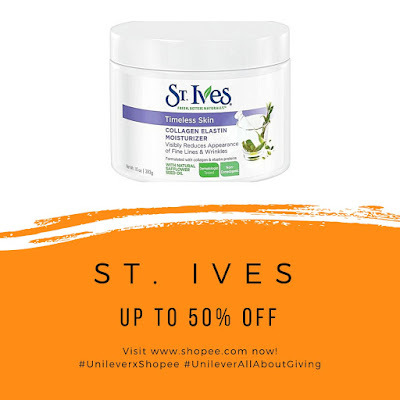 St. Ives- My favorite St. Ives collagen moisturizer will surely be the first item on my cart. You may shop for other skincare products like facial cleanser, oil scrubs, body wash and get them up to 50% off! 3. Dove- Another bath essential! Time to hoard those bath soaps, shampoo, conditioner and body wash.
4. Unilever Homecare Products- It's fair to say that everybody loves a clean and comfortable home. Don't forget to shop for homecare products, too. 5. 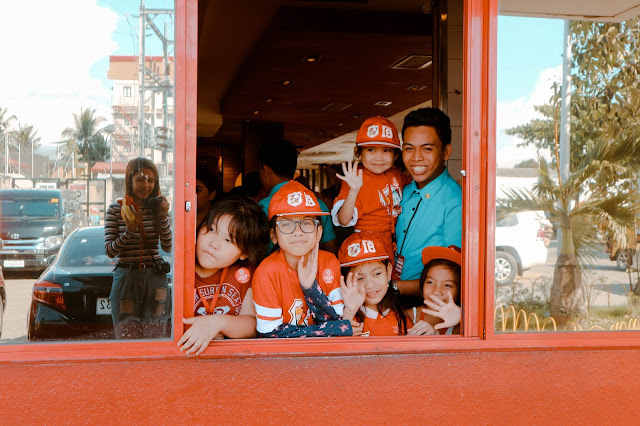 Unilever Food Products- Avoid the hassle in grocery shopping for the upcoming holiday feasts. You can shop as early as now because why not? 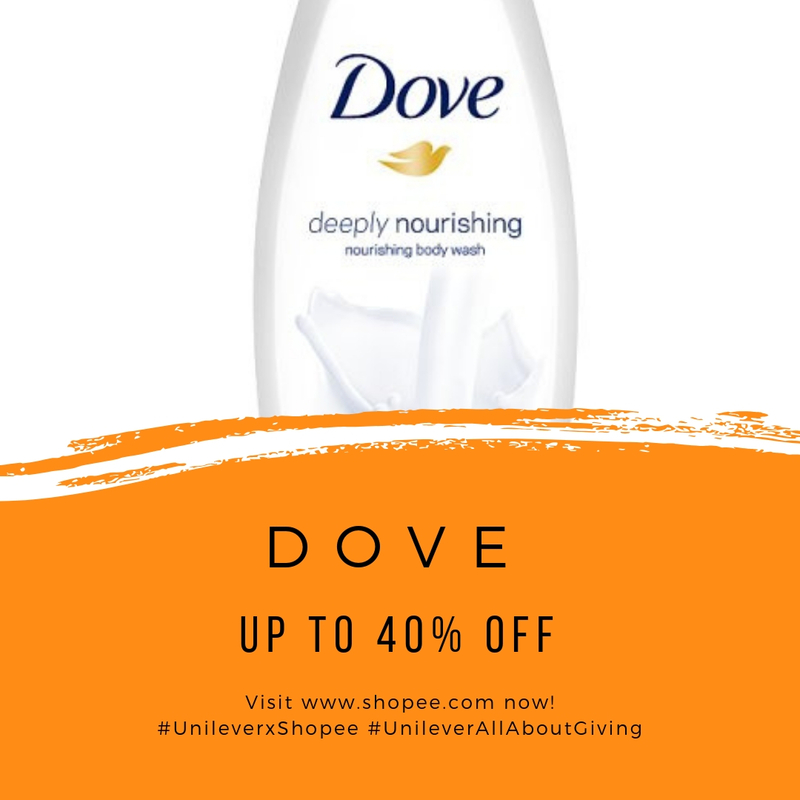 Unilever food products are on sale on Shopee and your grocery will be delivered right at your doorstep. Talk about savings and convenience! Here's what else you need to know! 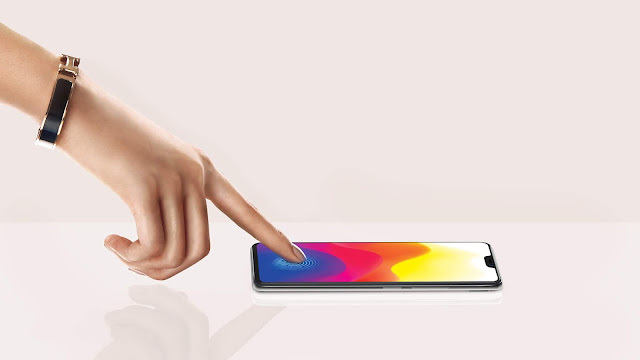 Watch out for exciting FLASH SALES on 11.11! Use the discount code ShopeexUL to get 20% OFF when you buy PHP1000 worth of Unilever items. 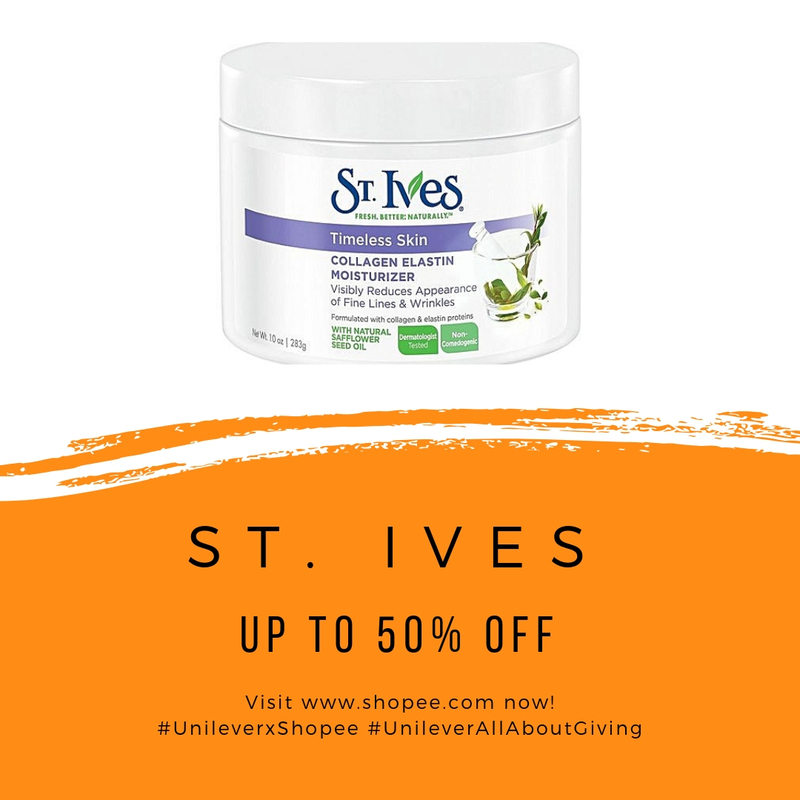 FREE SHIPPING on all Unilever products! 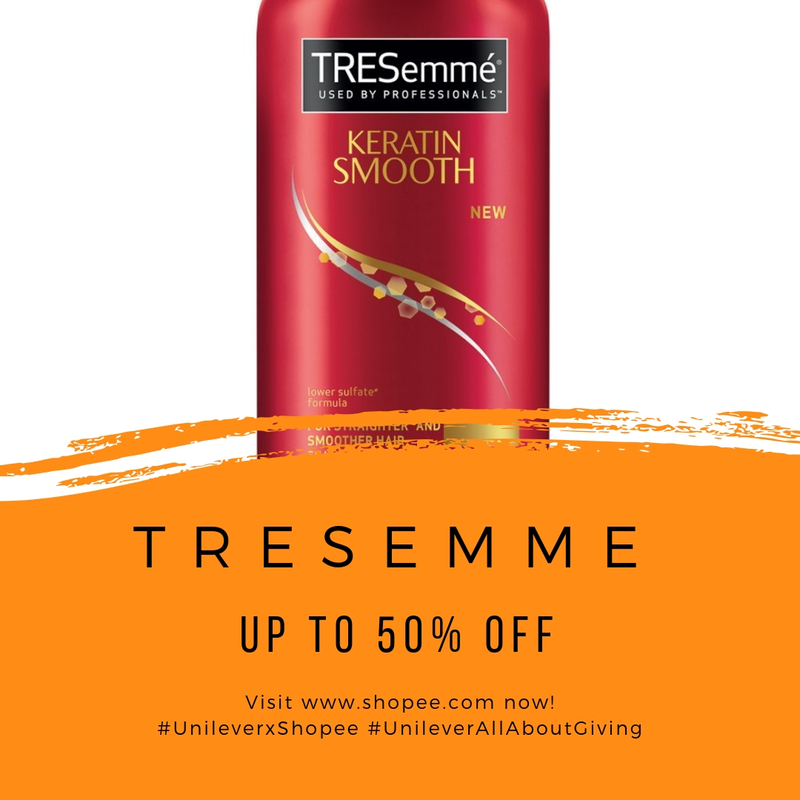 Shop UNILEVER products at https://shopee.ph/collections/116397. Happy shopping!